Happy April, where the weather may be strange, but at least it makes for a great excuse to read. Rain, hail, snowflakes? 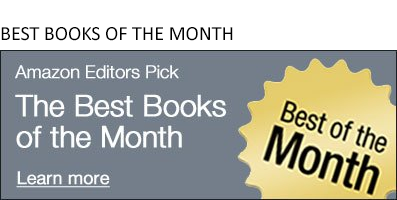 We have seven graphic novels to brighten your end of month. 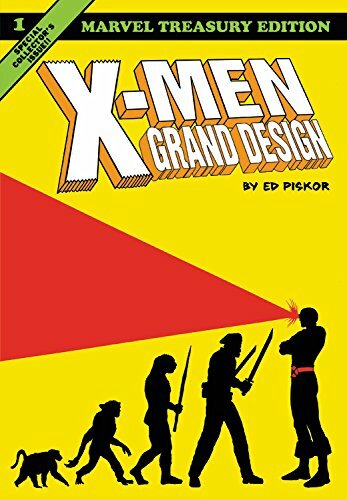 X-Men: Grand Design by Ed Piskor: Alternative comics sensation Ed Piskor explores the mainstream world of Marvel’s X-Men in Grand Design. No stranger to hustle, Piskor previously wowed readers by chronicling the broad and intricate history of hip-hop music in Hip Hop Family Tree (for which he was awarded an Eisner). In Grand Design, his ambitions turn to fiction, as he weaves a singular history out of nearly 60 years of X-Men stories. To articulate such a convoluted narrative is already an undertaking, but to make sense of it, craft a compelling tale, and then illustrate it is another. Piskor does it all—and even colors it—in the first of several oversized tomes. Bonus materials abound, including a Piskor-recolored version of The X-Men #1 (1963). Redlands Vol. 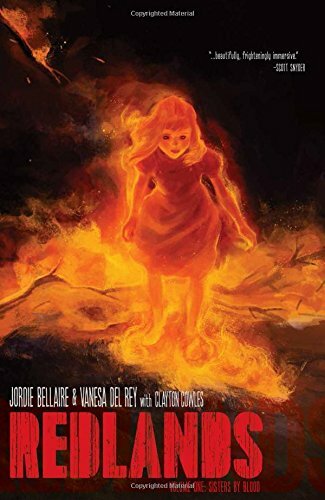 1 by Jordie Bellaire, Vanesa Del Rey, and Claytown Cowles: Jordie Bellaire takes a break from her Eisner Award-winning colors to write this debut series with artist Vanesa Del Rey and letterer Clayton Cowles. The results are unsettling, spooky, and timely. In rural Florida, a police force struggles to maintain control in the wake of a serial killer, while three witches assert a decades-long influence. 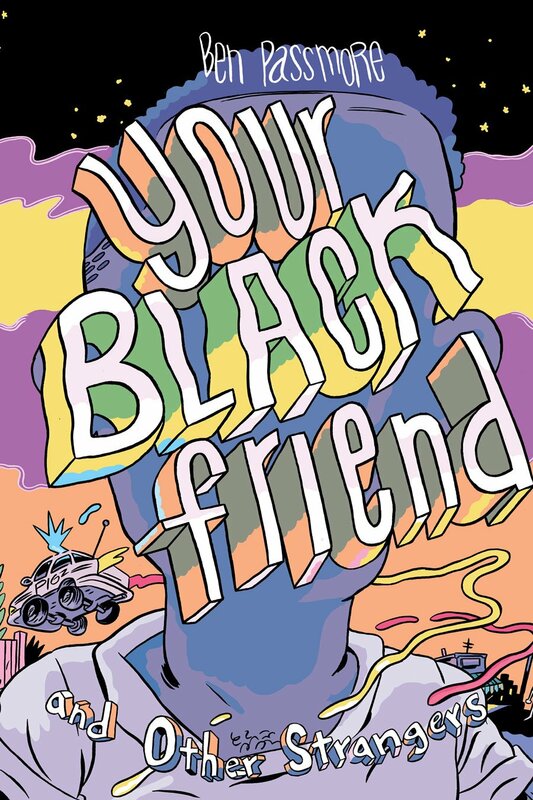 It’s an ambitious start, confronting racism, sexism, and everyday horror mixed with supernatural. Del Rey’s watercolor style adds to the dream/nightmare vibe, and while few plot threads resolve, this early execution is one to watch. 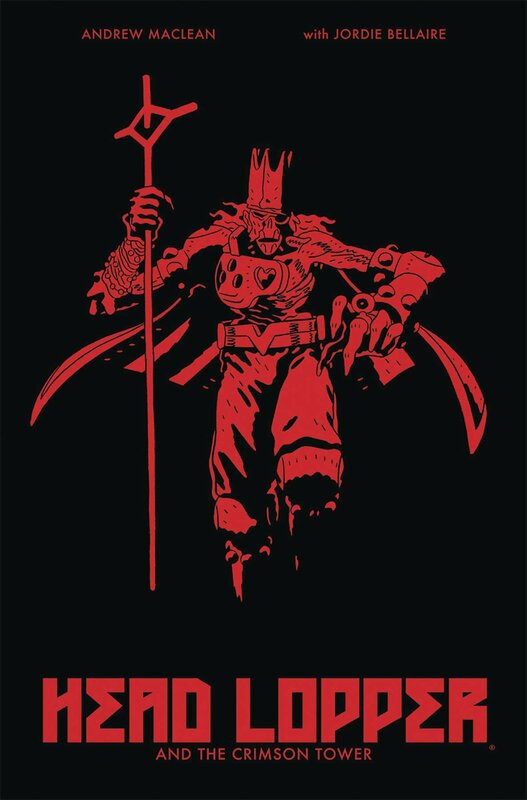 Head Lopper and the Crimson Tower (Vol. 2) by Andrew MacLean and Jordie Bellaire: Enter the Crimson Tower, ancient battleground spire, where rewards are granted, secrets are revealed, mettle is tested, and everything runs red with sacrifice! Writer/illustrator Andrew MacLean returns to his unforgiving fantasy world and its titular, sword-swinging, heavily bearded hero, Norgal, the Head Lopper. In this second volume, Norgal and his fellowship, including the living but decapitated head of Agatha the Blue Witch, battle impressively designed monsters in the tower. While events are more claustrophobic than the sweeping first volume, this is a great entry point for new readers and continuation for fans. Action Comics: 80 Years of Superman by Various: It’s the 80th birthday of Superman’s debut in Action Comics #1 (1938), and DC Comics celebrates the Man of Steel and his fans with a career retrospective, highlighting keys issues and first appearances by all-star creators (including Grant Morrison, Marv Wolfman, John Byrne, Curt Swan, Gil Kane, and Superman’s creators, Jerry Siegel and Joe Shuster). 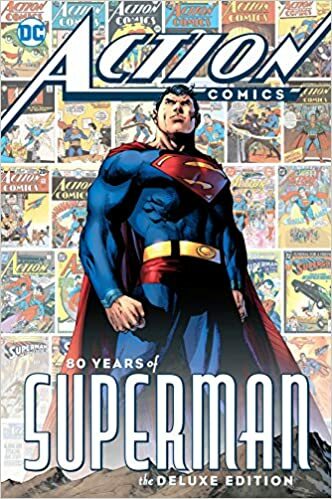 There are all-new essays on Kal-El’s legacy, a “never-before-published twelve-page Golden Age Superman story believed to have been written by Jerry Siegel with art by the Joe Shuster Studio,” and much more in the 350-plus page deluxe hardcover. And yes, Superman wears the red trunks on the cover! Giant Days Vol. 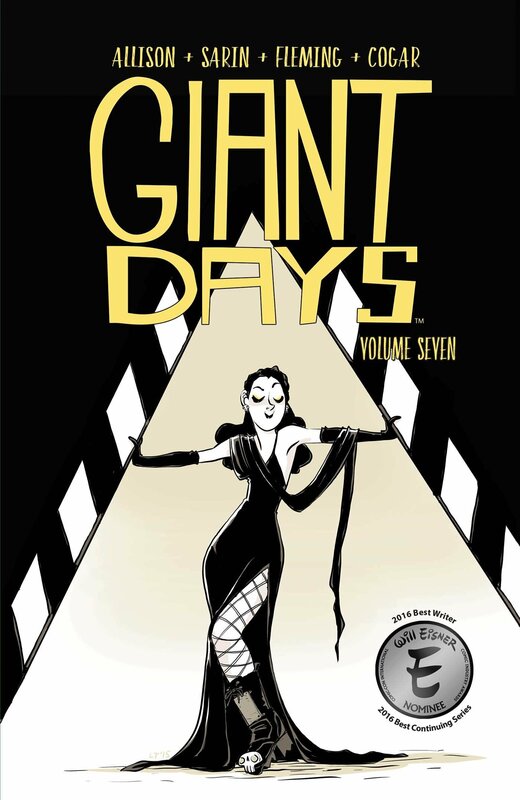 7 by by John Allison, Max Sarin, Lissa Treiman, Whitney Cogar, and Liz Fleming: No peer pressure, but all the cool people are reading Giant Days. The series follows three friends, Susan, Daisy, and Esther, now in their second year of university, as they maneuver the complicated worlds of romance, school, Christmas with the parents, and MMORPG weddings. The humor and relationships are what drive this series’ continued celebration, as do peripheral characters who brighten the main protagonists’ lives (and who sometimes use loaves of bread as a weapon). There’s a sweetness to Giant Days that never turns saccharine. 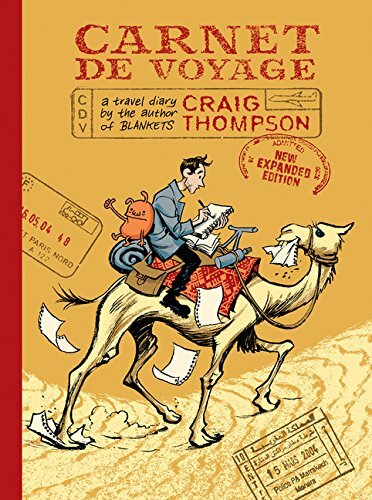 Carnet de Voyage by Craig Thompson: Graphic novelist Craig Thompson first hit wide appeal with Blankets, a coming of age autobiography, in 2003 and earned two Eisner awards, among a slew of others. On a promotional tour for that book, Thompson traveled across Europe and illustrated his journey in a diary. In it, he reflects on staying creativity engaged while navigating publicity demands and anxiety, not to mention traversing gorgeous cityscapes like Barcelona and exploring lesser-tread opportunities in Marrakesh. The sketchbook diary would later be published as Carnet de Voyage in 2004. This month, publisher Drawn and Quarterly brings it back into print after over a decade, in a larger hardcover format with a new cover illustration. In the 32 additional pages added to this extended edition, Thompson travels again to Europe and ruminates on the life and career of his younger self. Sharp-eyed readers will notice all the Eisner Award name-dropping we did in our write-ups. The annual award nominations were announced yesterday, and if you need any further reading, please look here!